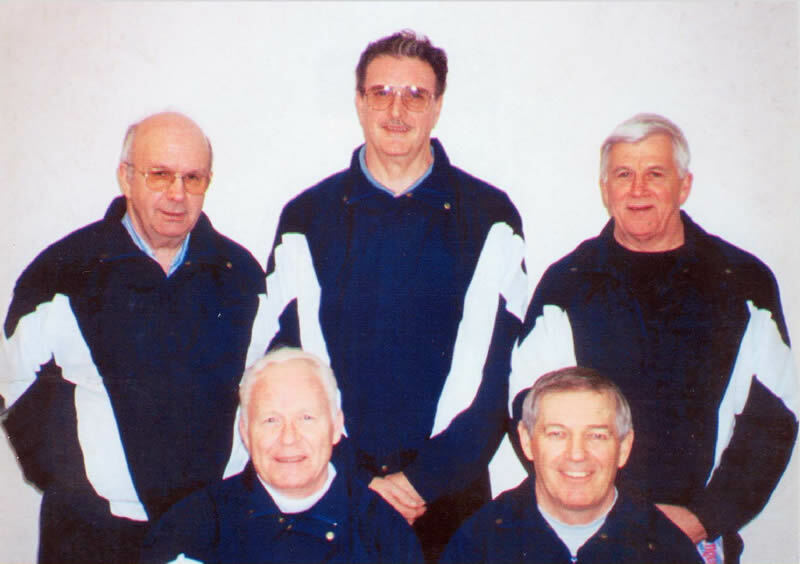 January 4-10, 2001, witnessed the week-long Nova Scotia Masters Curling Championship featuring play by thirty-six teams from throughout Nova Scotia at the Rinks in the Middleton and Berwick area. 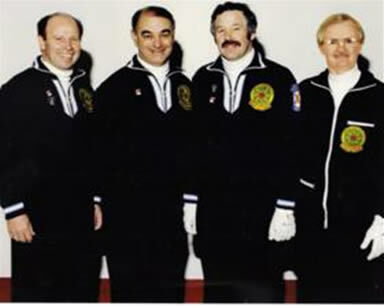 In the semi-final game of the Tournament the local Dallas King Rink were up against the Earl Logan foursome from the Bluenose Curling Club. Other members of the Skip King’s team were: Mate Dave Romkey, Second Ernie Killem, Lead Basil Stewart and Fifth Garfield Lowe. Down 1-0 after the first end, the Middleton team tied it 1-1 after two ends, then proceeded to steal a point in the 3rd, 4th, 5th and 6th ends, and gave up only two in the final ends for a 5-3 victory. In the final game, before a loud home town crowd, the King Rink took on the Chester Smith Rink out of Bridgewater. King blanked the first end before giving up a single in the second. After scoring a single in the third to tie it up, the King Rink ratcheted up their curling skills to steal one in the fourth, two in the fifth, three in the sixth and added one more in the seventh end before Smith conceded an 8-1 defeat. The King Rink proved their curling prowess in these last two games by stealing eleven points on eight ends, as convention dictates that control of the hammer means winning a curling game! 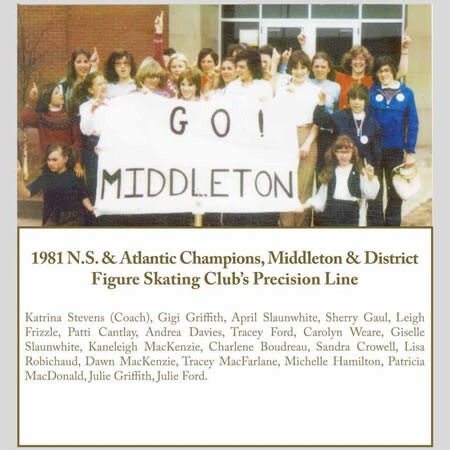 Later that winter the King team represented Middleton and all of Nova Scotia very credibly at Maritime Masters Curling Championships at the Moncton Curling Club and the Canadian Maters Curling Championship held at the Fort Garry Curling Club in Winnipeg, Manitoba. 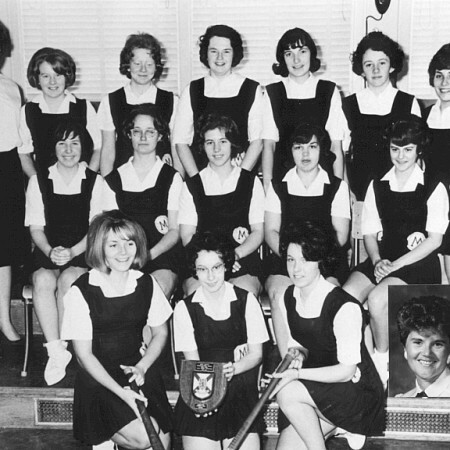 The Sports Heritage Wall of Fame is very pleased to induct the Dallas King Rink – Nova Scotia Master Curling Champions 2001 into the “Wall”!